Mayor Mark Honey is delivering early on his campaign promise to focus on planning issues, by establishing a Planning Committee to ensure a cohesive and strategic approach to urban development, particularly in our town centres. “Until now, there has been a number of committees looking at specific areas within our Municipality, such as Collins St in Kiama, with different members and no overarching strategy to guide them,” says Mayor Honey. Joining the Mayor on the new Planning Committee are Councillors Kathy Rice, Andrew Sloan, Mark Westhoff and Mark Way. “I think we have a good mix of geographic representation and skills to really look at the big picture,” says Mayor Honey. 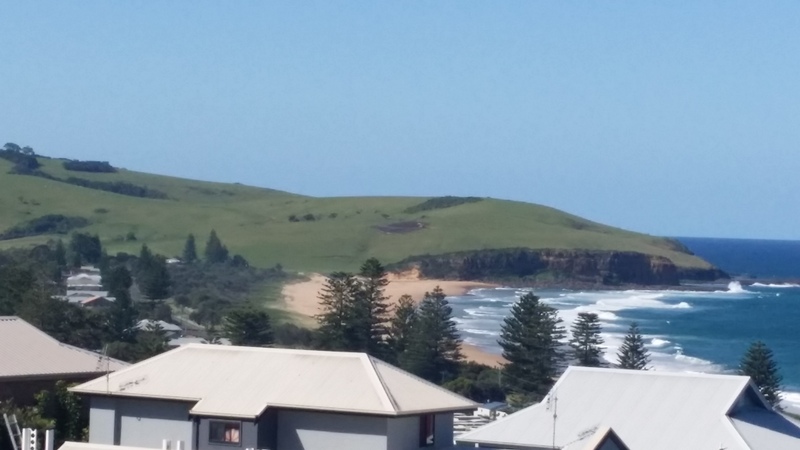 Amongst other things, he envisages the Committee will look at revising the Gerringong Charette, consider whether to relocate or renovate the Council administration centre and ways to retain the Municipality’s character whilst under pressure from the State Government to provide extra housing. “We have to try and get on the front foot rather than be pushed around,” he says. Mayor Honey says that State Rail has completed blasting there, with two years worth of material still to be removed. As the area is below sea level, a proposal has been already mooted to build the hole back up with fill from the tunnels being constructed in Sydney, given the direct train access. In the meantime, Council’s new Stategic Planner, Mark Lydon, is conducting a traffic and parking review of the Kiama CBD.